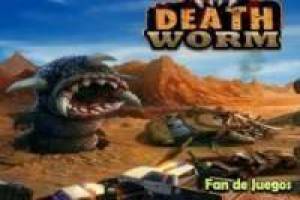 Try the new version of Death Worm in our Friv games that we offer online. The horror worm game, now available for all screens. In Egypt an unusual worm has mutated into a bloodthirsty monster. Move with the worm to eat all the animals and humans that you see on the screen. You must achieve the number of deaths to overcome each level, you can improve the worm to make it stronger. Dare and click on this exciting game. 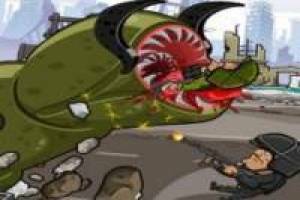 Enjoy the game Worm terror, it's free, it's one of our Friv games we've selected.